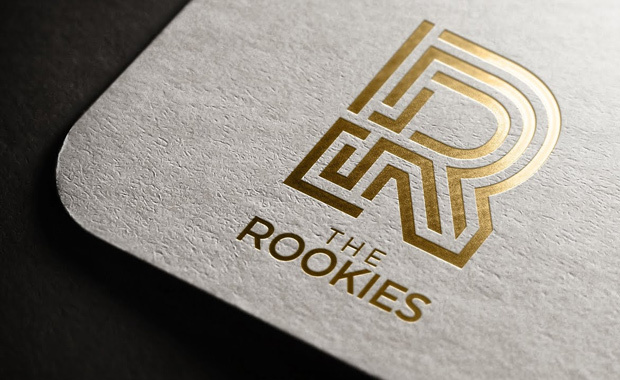 The Rookie Awards 2019 international competition has been announced and is about to open entry for all aspiring artists soon. The Rookie Awards is an annual contest open to young creatives in film, animation, games, virtual reality, motion graphics and 3D visualization. Entrants can win weekly prizes, jobs, educational scholarships and even studio internships. Entrants also receive an official industry ranking, become confident presenting their work and can see how their skills compare with other students. If you are trying to break into the creative media and entertainment industry, you are eligible to enter the competition. Students and self-taught artists are allowed to enter their work. No professional industry work is allowed. Founded in 2009, The Rookies has become the go-to community for all aspiring artists serious about careers in film, games, immersive media, 3d visualization and more.